AgrAbility All-Staff Meeting: Tuesday, May 17 at 3:00 p.m. EDT. Check your email for details. 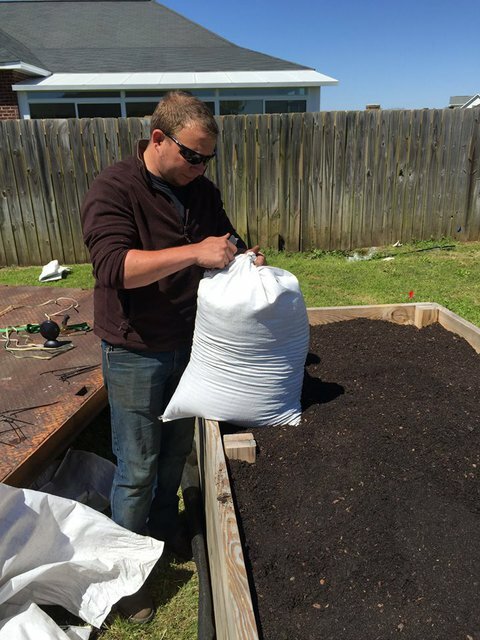 Chuck wants to thank all of people who volunteered to share their story on video for the "What AgrAbility Means To Me" segment of the NAP website. 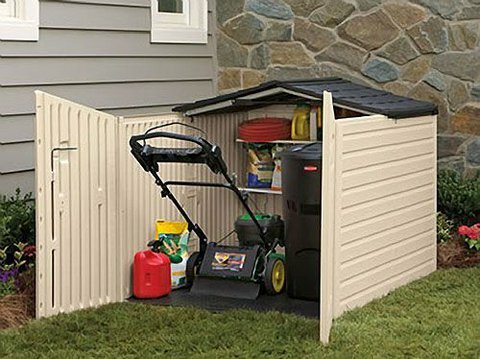 Toolbox Spotlight: It's lawn and garden time, and some of your customers might benefit from a Slide-Lid Storage Shed. It's big enough to hold a bike, mower, garden tools, hose, folding chairs, trash can, etc. Twin front doors plus a roof that slides back on rollers provide access to what's stored inside. CalAgrAbility was interviewed for a Spanish PSA to be published in May for Arthritis Awareness Month. CalAgrAbility continues to be active on Twitter @CalAgrAbility. The Colorado AgrAbility Project just finished hosting the National Training Workshop in Fort Collins, CO. If you missed it, you will never know how much fun and educational it was. Many said it was the best ever! 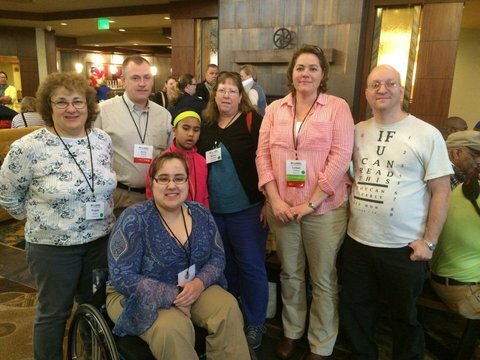 CO AgrAbility was once again invited to attend the Colorado National Guard Association annual conference. 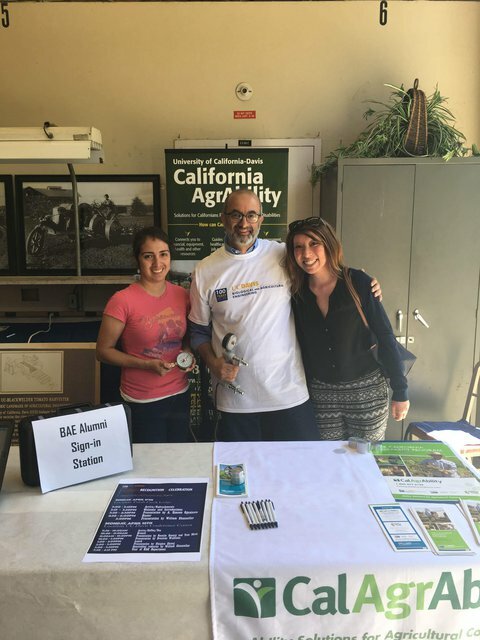 Staff manned a table at the three day event and also presented on AgrAbility to the entire body. 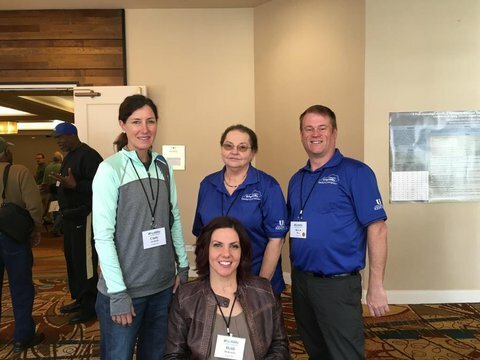 Staff enjoyed spending time with everyone at the National AgrAbility conference this year. It was an excellent learning experience and they brought back a lot of new ideas. 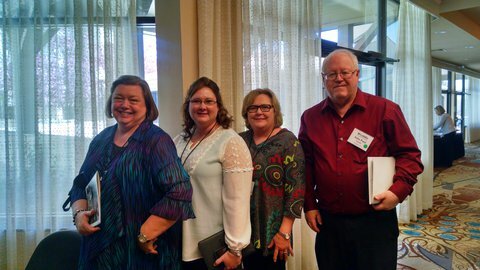 Linda Tarr attended the National Training Workshop and served on the planning committee. 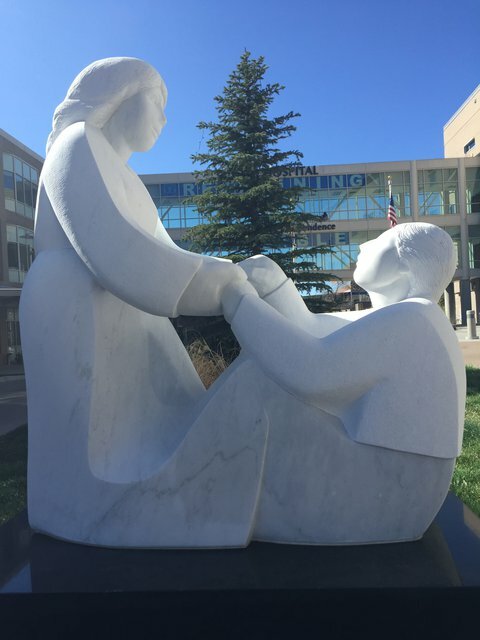 Linda did an in-service for therapy students at the Community Rehab Hospital in Indianapolis and did a program for the Purdue Military Family Research Institute's Southern Indiana Military Support Network meeting in New Albany. Amber Wolfe presented an hour-long session on arthritis to the Zionsville Garden Club on April 5th. There were 42 people in attendance. A small ad was published in the program for the Hoosier Horse Fair event, Indianapolis, April 1-3, that promoted the healthy benefits of horseback riding, and raised awareness of the stress it can cause to joints of riders. An ad was also created for the Fort Wayne newspapers for their "Farm Life" edition. The annual conference of the International Society for Agricultural Safety and Health (ISASH) is coming to Lexington, KY, this year June 26-30. 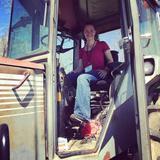 KY AgrAbility will have a poster session on modified equipment and assistive technology. Lani Carlson participated in Cherryfield Foods Progressive Agriculture Safety Day on April 6. 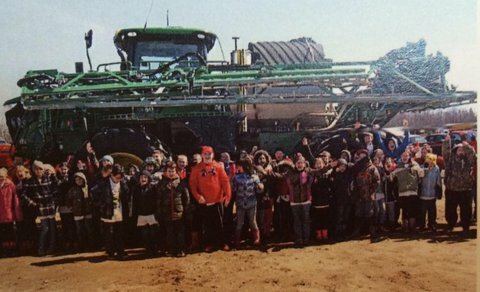 AgrAbility helped to present a PTO safety demonstration for 69 very excited 4th graders (woo!). April 25, Lani Carlson gave a presentation about AgrAbility to shellfish and seaweed producers. The talk focused on fishing, where, as with any type of farming, paying attention to the wear and tear on the body is important. On May 30, Lani exhibited at the 2016 Spring Maine Occupational Therapists Association Conference. 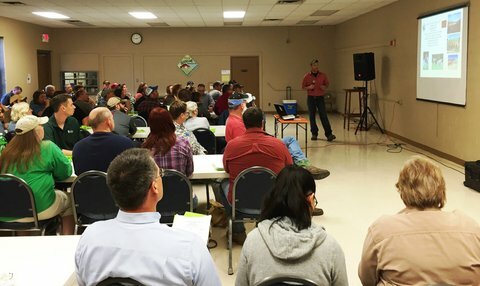 There were 140 professional and OT students at the day-long event, sharing an interest in AgrAbility's resources and networks. 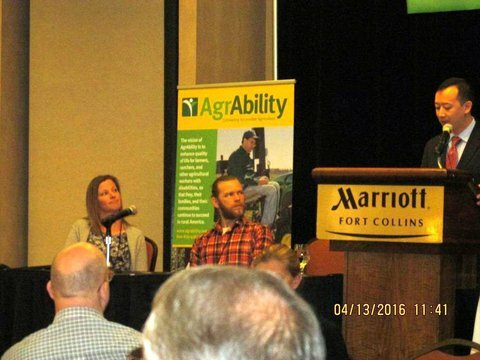 Janeen Latin, UCP Central PA; Dwight Heller, occupational therapist; and Abbie Spackman, AgrAbility project assistant, represented AgrAbility for Pennsylvanians at the 2016 AgrAbility National Training Workshop in Fort Collins, Colorado. 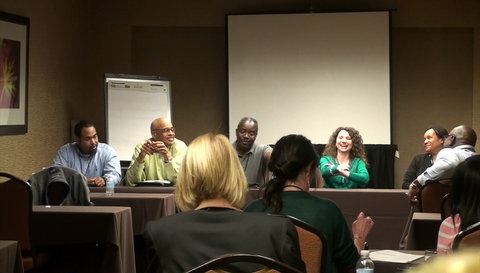 The conference was a great experience and the networking was extremely helpful! 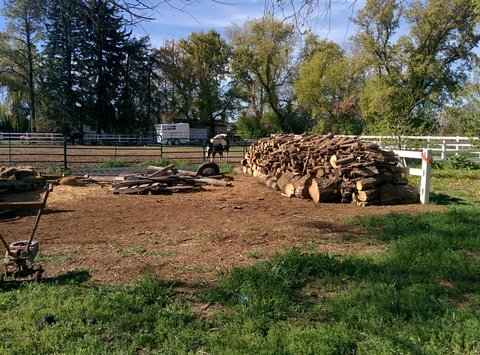 AgrAbility PA is on Instagram and hopes you will join them! Sharing pictures and videos is a great way to show off assistive technology, beautiful farm land, AgrAbility events and more. 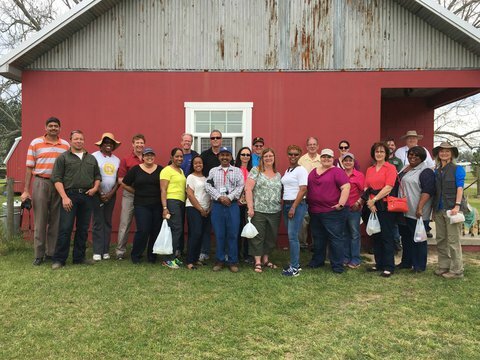 TNAP is part of a recently initiated multi-organizational statewide TN Agricultural Safety and Health Partnership that is working on developing more farm safety awareness programs and safety days for Tennessee. 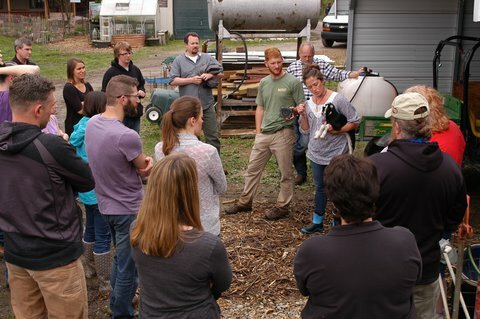 The Tennessee New Farmer Academy started another class in April. The class was limited to 20 students. Registration exceeded that number with 40 students. 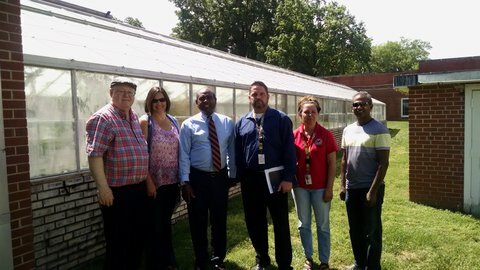 Tennessee staff presented with East TN Technology Center about rehabilitation technology services and AgrAbility to new VR eastern region staff and received four new referrals. 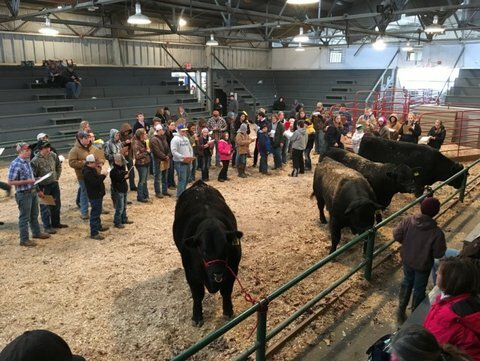 The staff also exhibited at the Southeast Tennessee Beef Summit in Athens and heard Corbitt Wall speak. 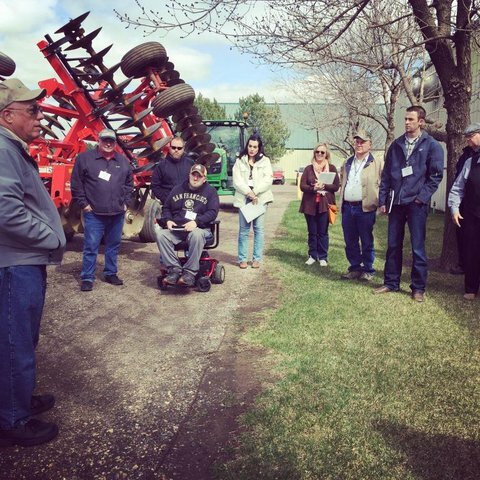 AgrAbility of Wisconsin has participated in a variety of events this month. 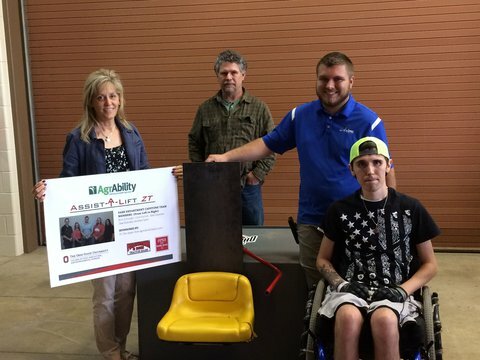 Staff held a booth at a local horse sale, which helped foster connections with Amish and Mennonite community members and inform others in the equine industry of the possibilities for farmers with disabilities and limitations. 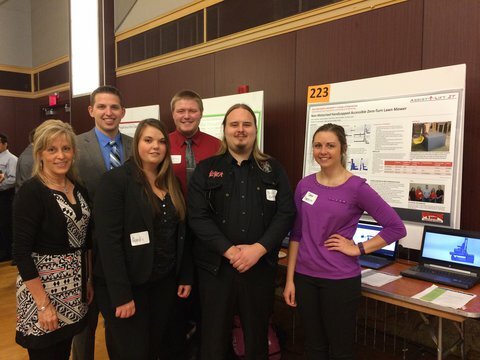 Richard Straub, director, presented to students interested in rural health at the University of Wisconsin-Madison. The students were very interested in the opportunities that Straub gave as examples and enjoyed learning more about possible relationships they may have if they have a career in rural health. Co-director Brian Luck presented information at the National Training Workshop in Colorado on the possibilities of using unmanned aerial vehicles (UAVs) and covered common questions farmers and users may have. 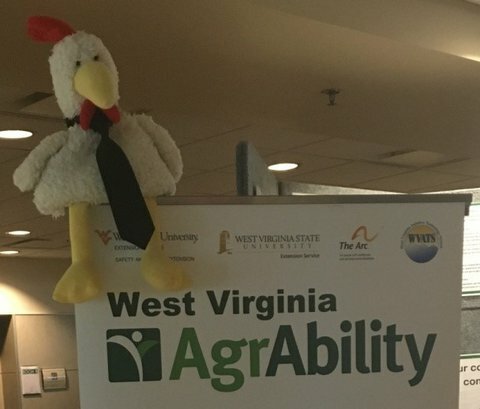 Check out the West Virginia AgrAbility Facebook page. 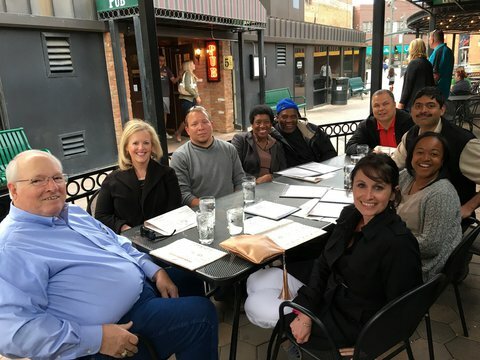 Ohio says goodbye and best wishes to Andy Bauer. Andy served as the Education Coordinator for the past two years, and we wish him well in his life after Ohio AgrAbility. Welcome to our new summer intern, Rachel Gerbitz! Rachel is from Milton and is studying dairy science and life sciences communication at UW-Madison. On campus she is involved in the Association of Women in Agriculture, Badger Dairy Club, and Collegiate Farm Bureau. 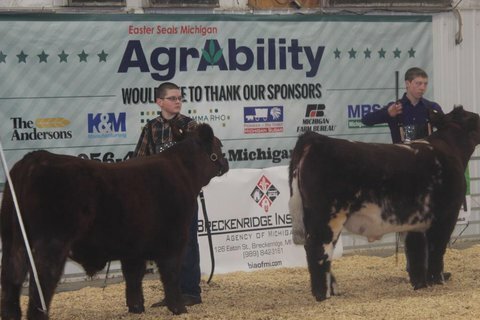 She is also a member of the La Prairie 4-H Club, Rock County Junior Holsteins, and the Wisconsin Jersey Breeders Association. Rachel is excited about the work AgrAbility does and the opportunity to work with everyone involved. She is also interested in the communications field and is looking forward to improving those skills through this position. Welcome, Rachel!